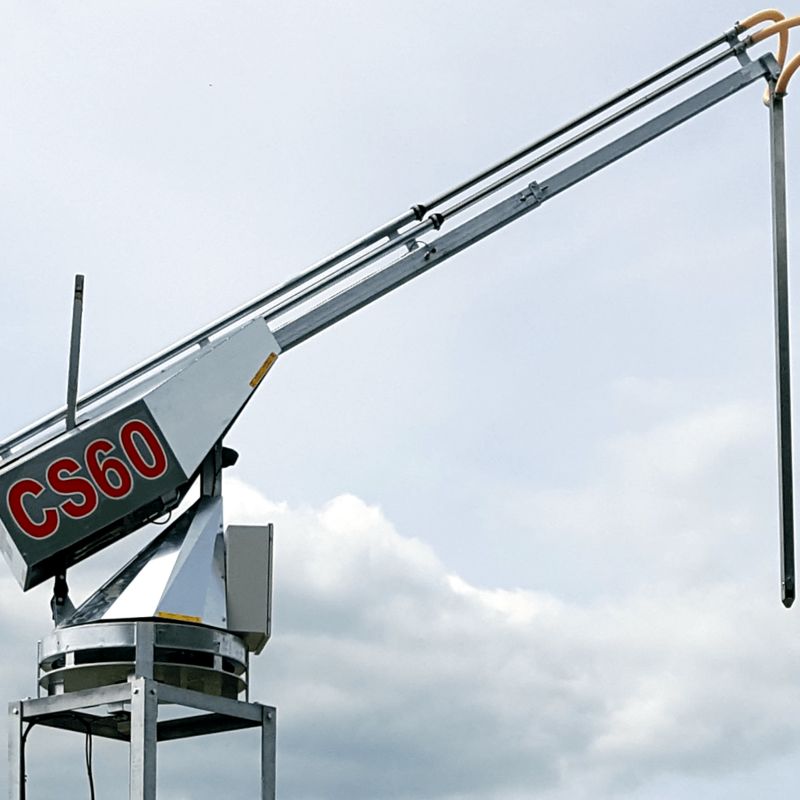 Designed for use with the Samplex range of Bulk Truck sampling systems. 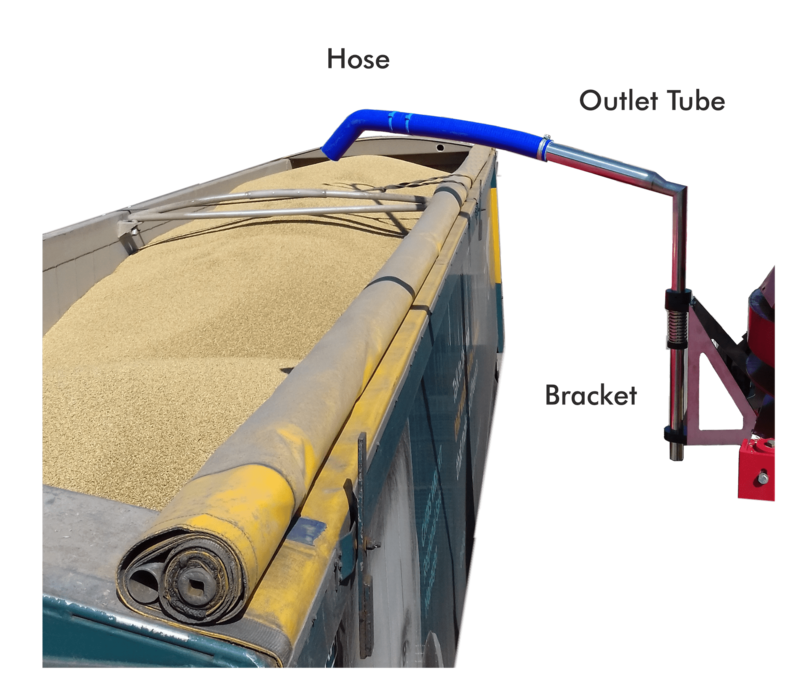 This simple air assisted method can save product and time for busy grain lab operators, and reduces the need for handling excess sample material. 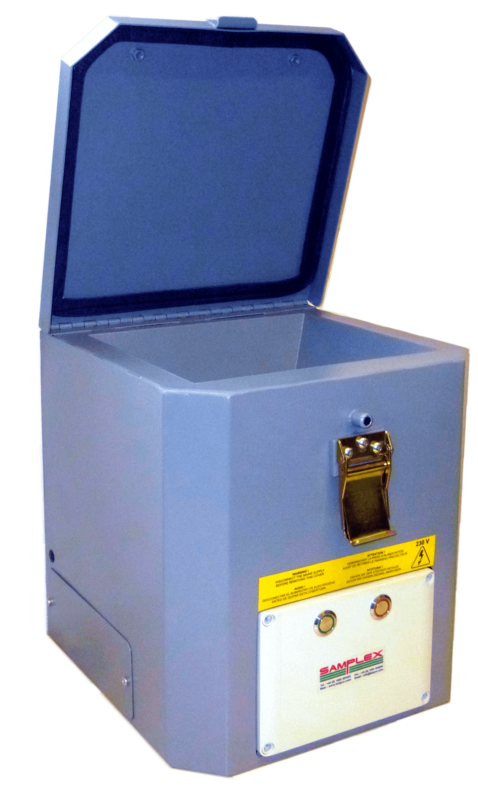 Simply tip unused samples into the return hopper in the Lab, and the transfer takes place once you press the button on the control panel, to drop the sample into the truck, tote bin or similar. 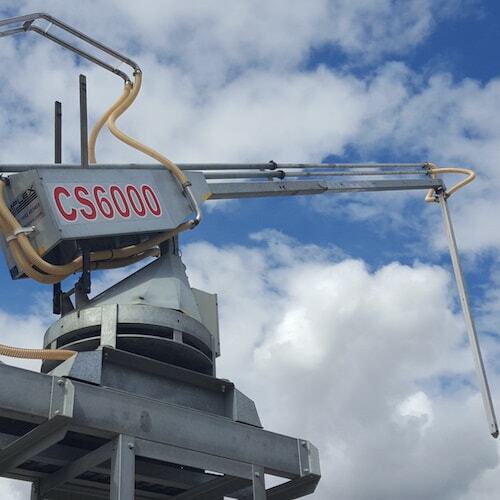 The return hopper is capable of holding approximately 3KG of product ready for removal at a time to suit the operator. The hose at the end of the outlet tube is designed to flex if hit, and limits wind blowing the product as it falls.